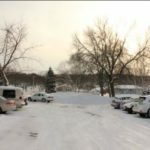 Edmonton Paving | Residential, Industrial & Commercial > Blog > Concrete Services > Why Should You Maintain Your Concrete Pavement? 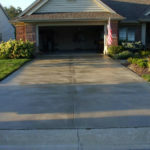 Why Should You Maintain Your Concrete Pavement? The pavement leading to and surrounding your house is often neglected when you think of home. However, it does make up an integral part of your house. Having a well-maintained pavement is not only aesthetically pleasing but also financially beneficial. Thus, you should watch out for the warning signs when your pavement needs attention, and take timely action to prevent major costs. Maintaining your concrete pavement in an ideal condition will give you the following benefits. Performing minor, periodic check-ups and maintenance of your pavement will help in extending its life. Maintaining your concrete pavement by making small fixes whenever any minor cracks or other deformities appear, can help you save on major costs in the long term. For instance, filling up small cracks when they appear will save on costlier expenses when the cracks become wider with time. Safety is another important issue that you should consider for having a well-maintained concrete pavement. Although the stretch of your pavement may be short, you may drive your vehicle over it multiple times every day. If you have a deformed pavement, driving over it regularly for a considerable period may cause damage to your vehicle. If you have kids, any hard surface is potentially risky for them. Concrete pavements that are ill-maintained may gradually develop significant deformities over time and become extremely uneven. This may compromise the safety of the ones walking over them and cause injuries. Such surfaces are especially unsafe for kids, and the risk is greater if your kids ride bicycles or skates. Thus, maintaining your walkways and other concrete pavements are a priority to ensure safety for you and your family. Having an aesthetically pleasing exterior for your house includes having a clean, blemish-free pavement. It is one of the first things people visiting your home notice, and it adds to the overall looks of your house. A well-maintained driveway that leads to an elegantly designed home accentuates the exterior and makes it visually appealing. 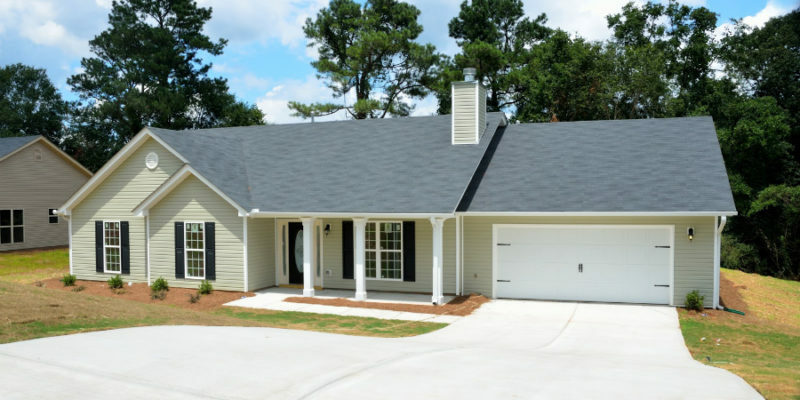 Maintaining your driveway can not only be rewarding during your stay but may also enhance the curb appeal of your house when you decide to sell it. Instead of spending heavily just before selling, you can make regular minor investments so that when it’s time to sell, your house can have more value and be easily sold than it would have with improper maintenance. Maintenance of your concrete pavements need not be expensive and tiresome if you get started now with these simple tips to maintain your concrete pavement. 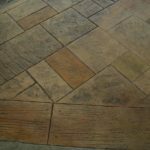 Alternately, if you believe your concrete pavement needs renovating, make sure you consult all paving services in Edmonton to find the one that provides maximum durability, safety, economy, and aesthetics.